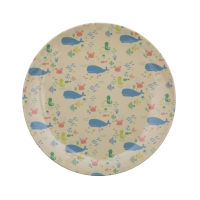 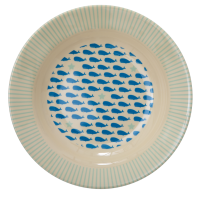 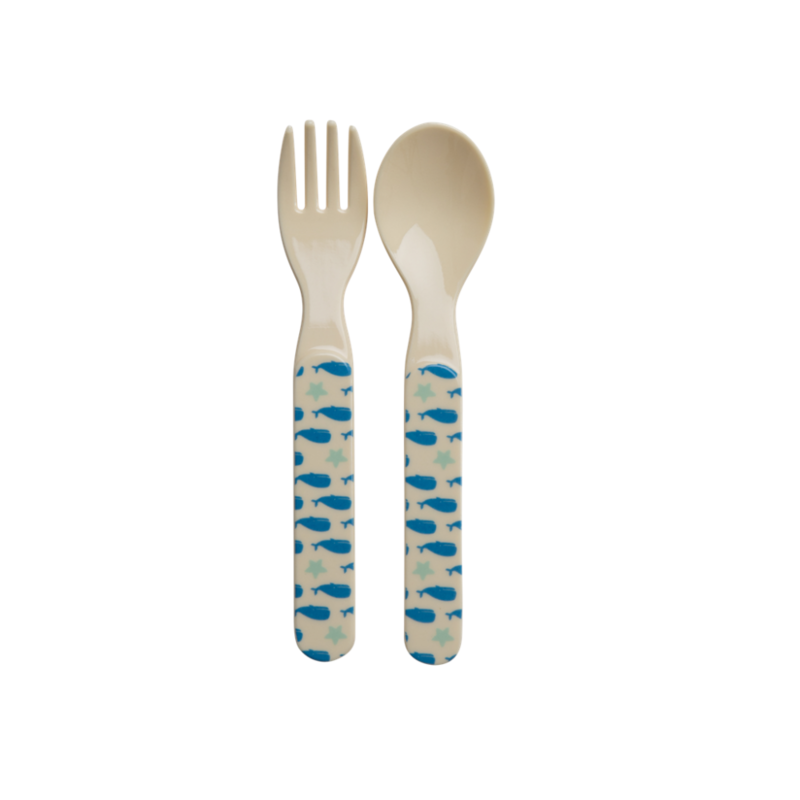 Blue Whale and Starfish print melamine cutlery set by Rice DK. 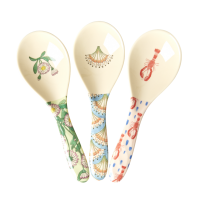 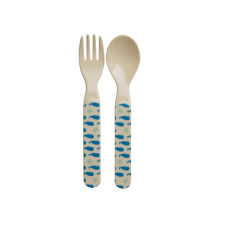 This kids fork and spoon set is cream coloured with blue whales and starfish on the handles. 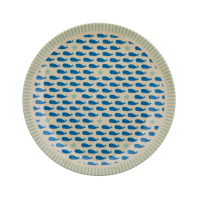 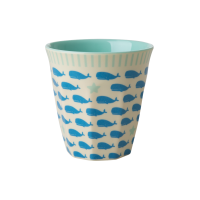 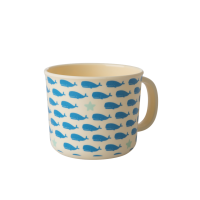 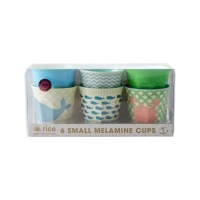 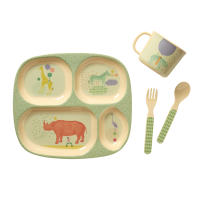 It co-ordinates with the childs cup with a handle, cup, plate, and bowl.